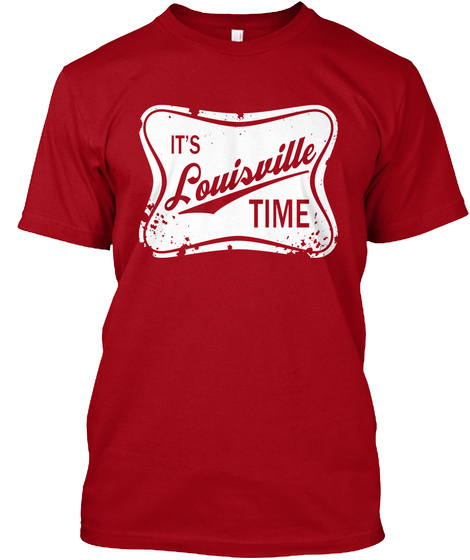 Limited Edition Run for "It's Louisville Time" Teeshirt. Order two or more today and save on shipping. Buy now and give as a gift later! BUY ONE NOW WHILE YOU STILL CAN! You are qualified for our $10.00 discount on this limited edition design. All discounts have been applied. Quantities are limited and will only be available for a few days. Designed, printed & shipped in the USA. 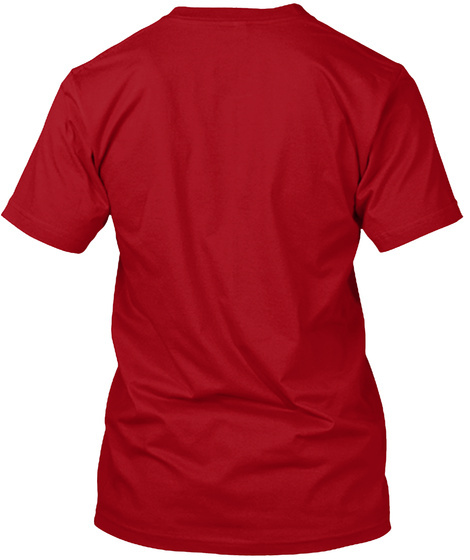 Each shirt comes with a 100% money back guarantee! Makes a great gift for a friend or a fan.